Led by Patagonia and Kinaʻole Capital Partners, LLC, a first-of-its-kind group of five certified B-Corporations have come together to create a $35 million tax equity fund that will make the benefits of solar power available to more than a thousand U.S. households. The new fund uses state and federal tax credits to direct Patagonia’s tax dollars for residential development of affordable, efficient Sungevity solar energy systems. The new fund builds off a similar, successful endeavor between Patagonia and Kinaʻole that was created to purchase 1,000 rooftop solar systems in Hawaiʻi in 2014. Now reaching the mainland United States, this transaction brings together five B Corporations (B Corps): Patagonia as the tax equity investor; Kinaʻole as the fund manager; New Resource Bank and Beneficial State Bank as lenders; and Sungevity, Inc., as the project developer. 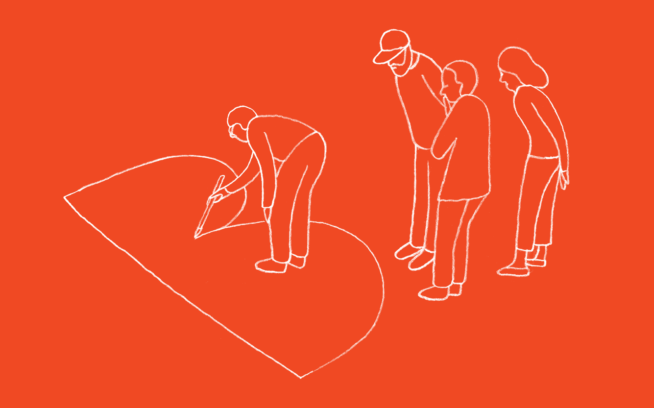 B Corps are for-profit companies certified by the nonprofit B Lab that meet rigorous standards of social and environmental performance, accountability, and transparency. 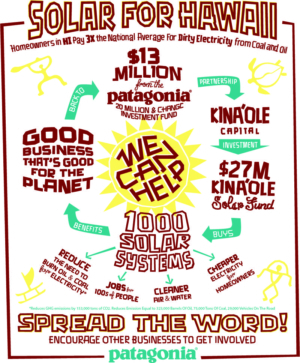 Infographic showing why it makes sense for a business like Patagonia to invest in residential solar. This was created for the announcement of our first solar investment in 2014 with Kina‘ole Capital Partners. The U.S. solar market, which currently employs 209,000 workers, is expected to see aggressive growth over the next five years, making the sector a prime area for investment. Solar installations are projected to reach 25 gigawatts of solar capacity, and the recent extension of the 30% federal solar investment tax credit (ITC) will foster $40 billion in incremental investment in solar between 2016 and 2020. The fund will purchase more than 1,500 residential solar energy systems to be made available to homeowners in Arizona, California, Connecticut, Delaware, Maryland, Massachusetts, New Jersey and New York. Homeowners pay no up-front costs but sign power purchase agreements to buy solar energy for less than their utility’s rates (any surplus energy produced by the panels is sold back to the utility). Sungevity manages the contracts and the installations. Over a twenty-year life span (the average for a solar installation), the rooftop systems installed through the fund are expected to produce 200 million kilowatt hours (kWh) of electricity, displacing consumption of 325,000 barrels of oil (equivalent to taking 30,000 cars off the road) and 140,000 tons of greenhouse gas emissions. “We’re excited to join with Patagonia to share our tax equity investment blueprint with other companies interested in making a successful return by supporting clean energy,” said Blair Herbert, Principal of Kinaʻole. “Sungevity quickly emerged as the natural partner given its strong customer experience and like-minded management team, and we’re excited to see our fund result in more residential solar over the coming years,” added Kinaʻole principal Andrew Yani. The previous fund established by Patagonia and Kinaʻole in 2014, totaling $27 million, was developed to purchase 1,000 solar systems in Hawaiʻi. The program has already successfully helped many homeowners and individual condominium residents enjoy electricity savings from clean renewable solar power. Patagonia’s investment comes through its $20 Million & Change fund [Update: the investment fund is now called Tin Shed Ventures. ], launched in 2013 to help innovative, like-minded startup companies bring about solutions to the environmental crisis and other positive change through business. 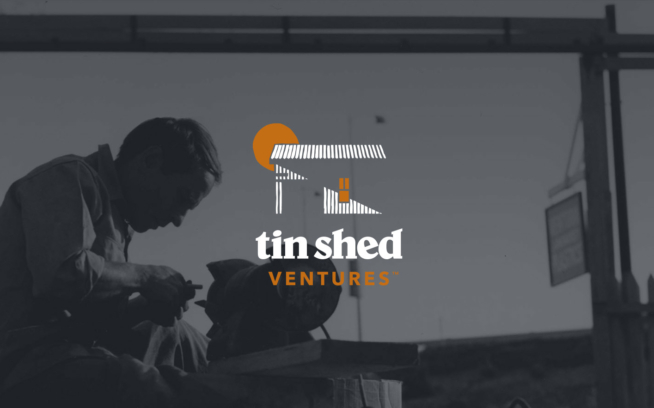 Or, in the words of Patagonia founder Yvon Chouinard, to help entrepreneurs and innovators succeed in “working with nature rather than using it up.” More information about Patagonia’s investments through the fund to date can be found at Tin Shed Ventures. 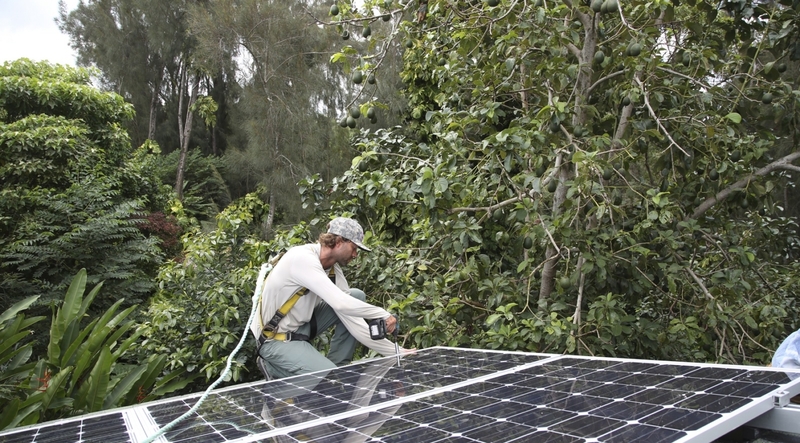 Kinaʻole Capital Partners is a financial services company that offers customers the option of enjoying a solar energy system at no upfront cost. Customers simply agree to either purchase electricity generated by the solar system or lease the solar systems at a fixed rate that is typically less than the local utility’s rate. This electricity cost provides long-term savings to the customer and serves to reduce the amount of electricity that is purchased from the utility grid. More information can be found at Kinaʻole Capital Partners. Those interested in learning more about residential solar systems can visit Sungevity.com.